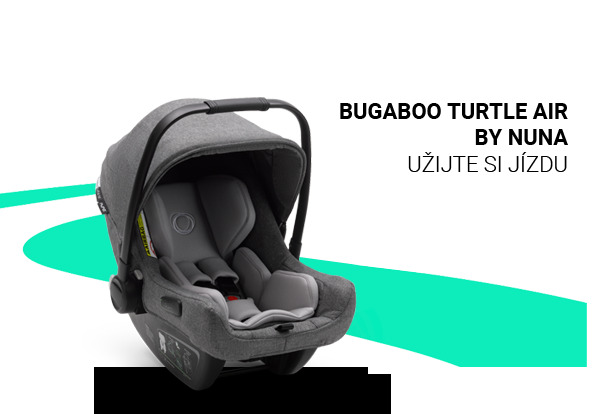 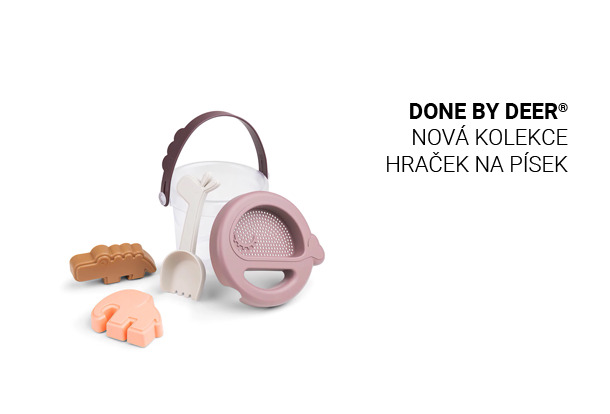 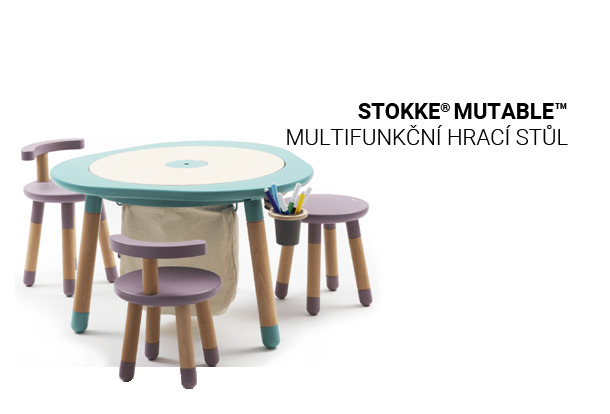 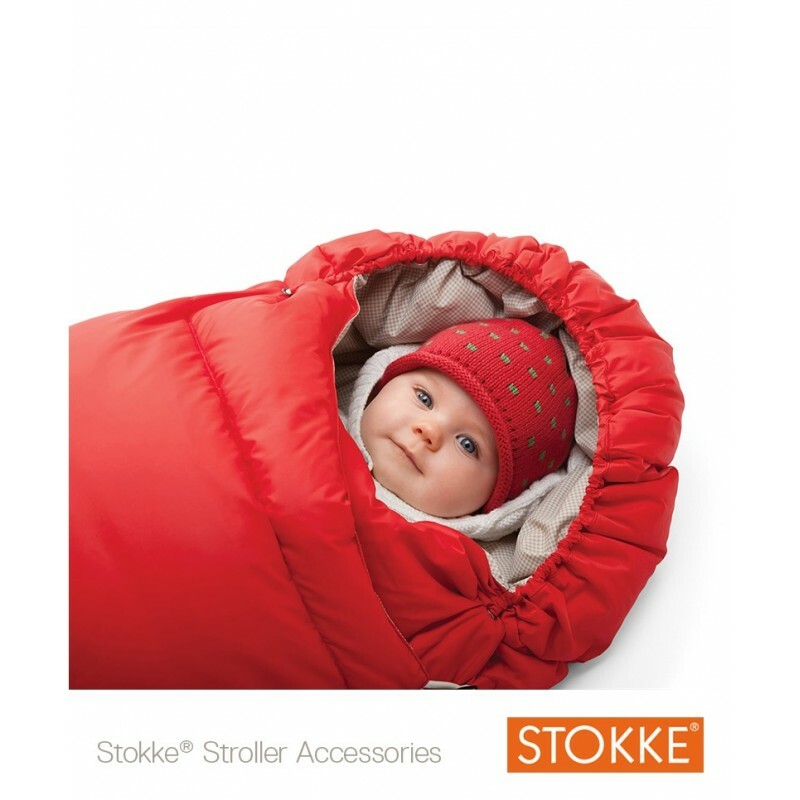 Suitable from newborn to approximately 12 months. 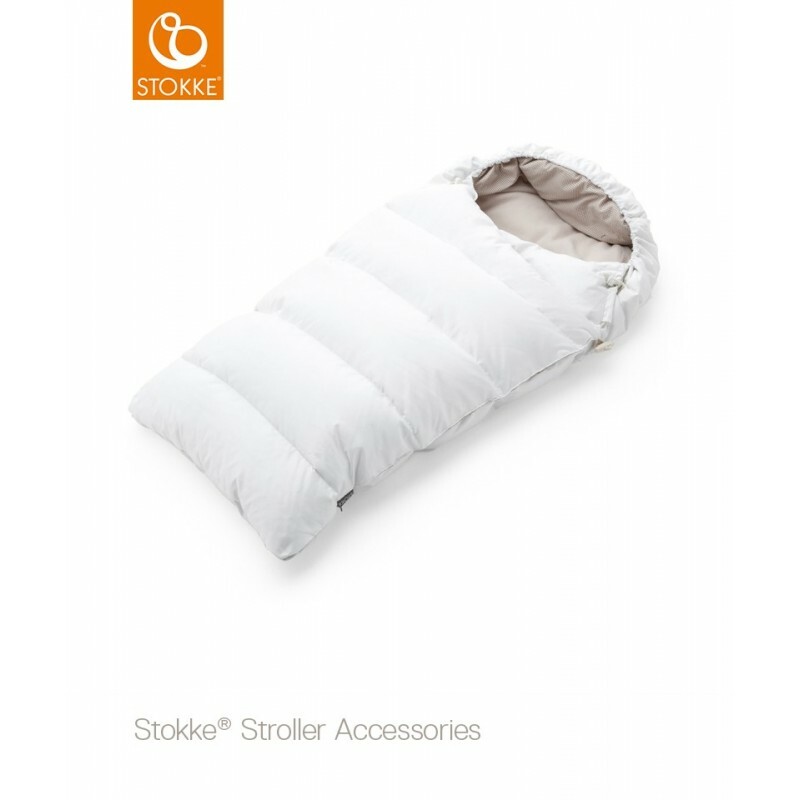 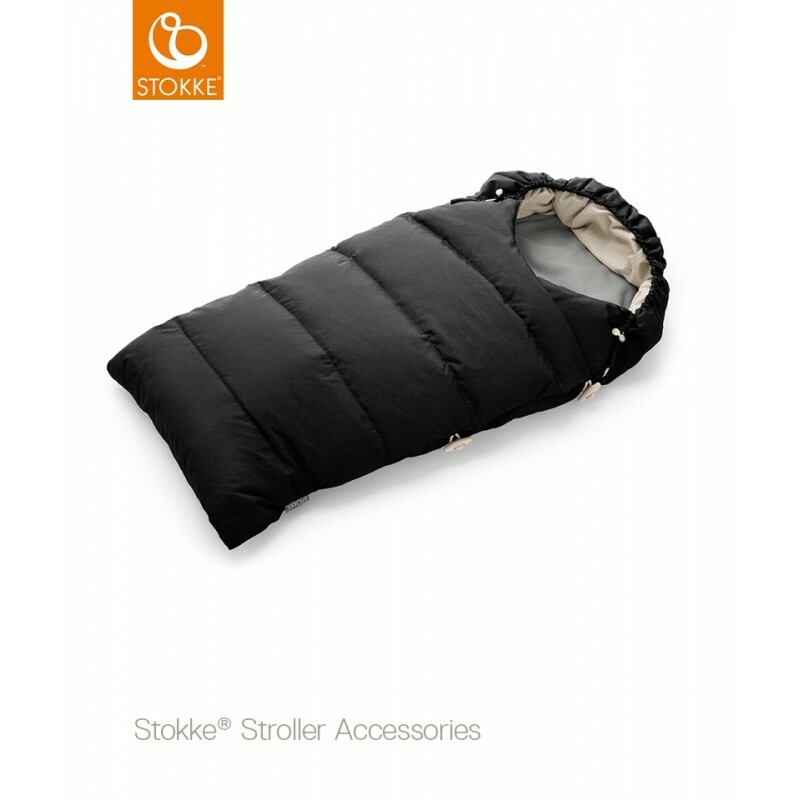 Stokke® Down Sleeping Bag measures 71 cm. Made of down and lined with soft fleece, it has concealed flaps for the 5 point harness of your stroller or car seat. 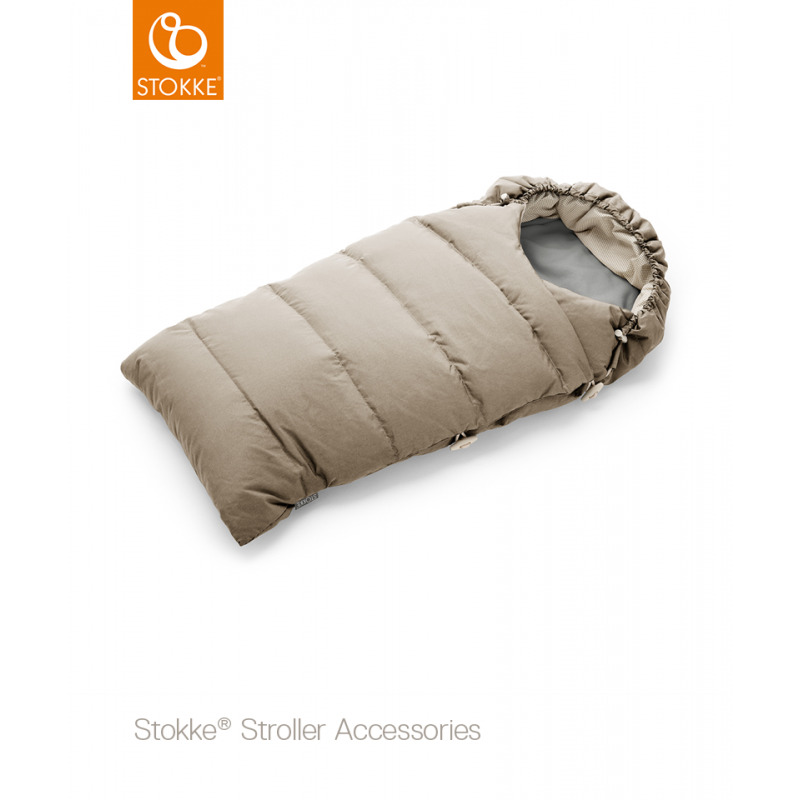 This universal accessory fits all brands of strollers and comes in colors to match our stroller collection as well as the Stokke® Xplory® Winter Kit.